Ammassalik Museum is located in the old church on a hill behind the harbor. Besides the church, there is a chapel, a photo museum, a potato house, and a turf house. 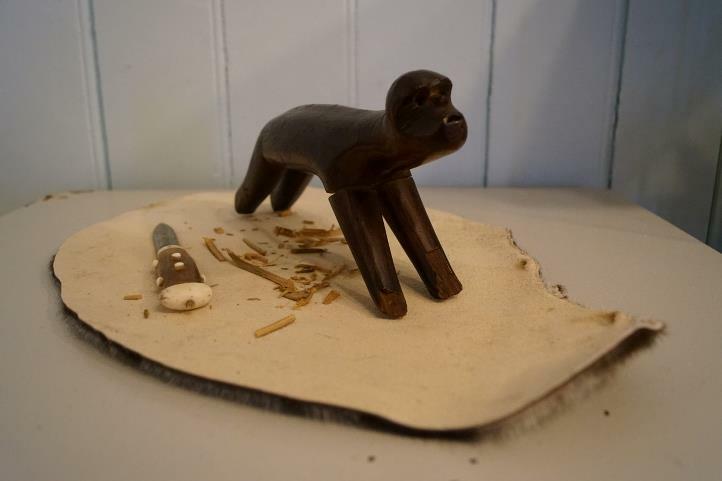 In the museum exhibition, you can see the oldest known tupilaq from East Greenland. It was made by Mitsivarniaanga (1860-1910), the shaman of Angmagssalik, in 1893. Mitsivarniaanga's son was the later famous artist of East Greenlandic art, Kaarale Andreassen (1890-1934). In the collection, you can see a number of newer tupilaqs as well. 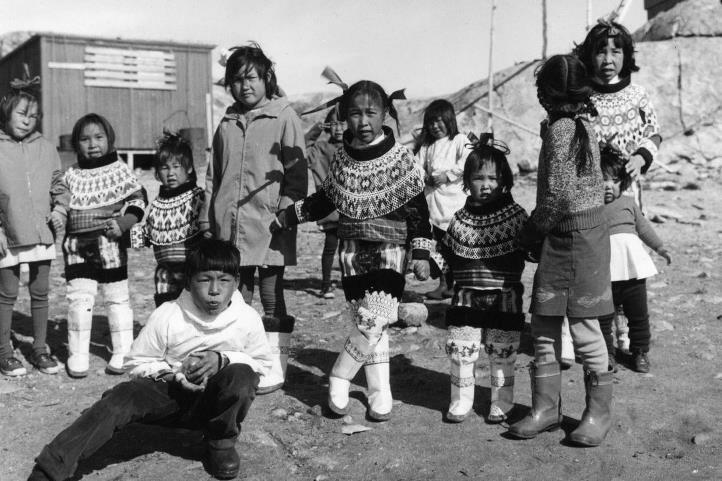 View more than 10,000 pictures from East Greenland, all photographed during the 1960s, 70s, and 80s. 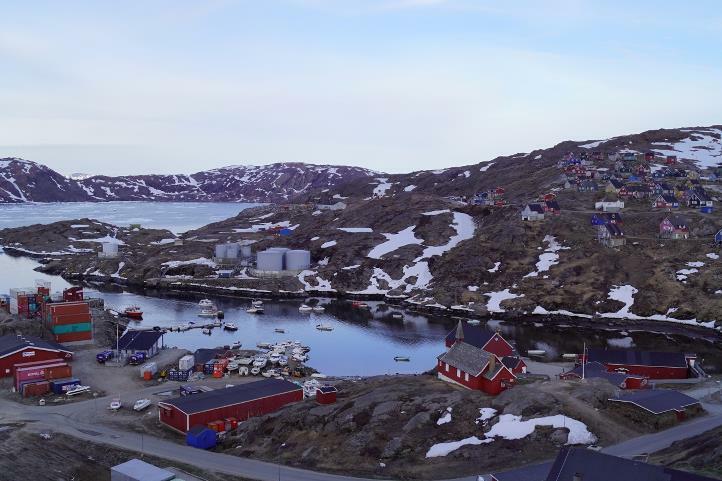 Roots2Share was created through cooperation between Museum Volkenkunde (Leiden), Museon (Den Haag), The National Museum of Greenland (Nuuk), and Ammassalik Museum (Tasiilaq). The purpose of the project is to digitally hand back photographs and slides to Greenland.